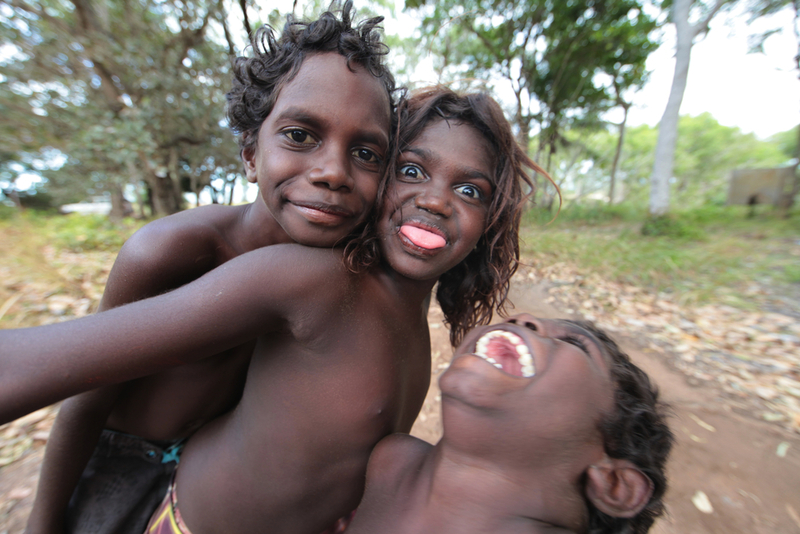 Visit a Yolŋu Homeland on a Lirrwi multi day tour, and become part of a small family community in East Arnhem Land. 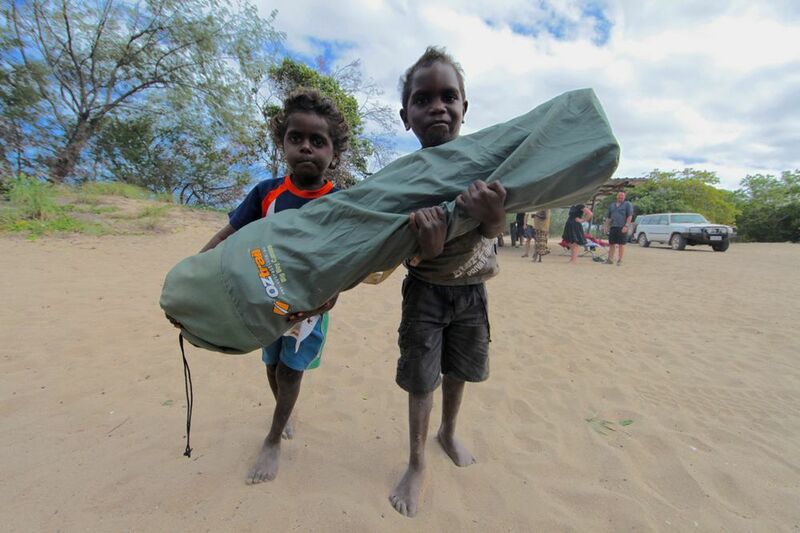 Share culture with the Yolngu traditional owners , walk with them, sit with them share their stories. 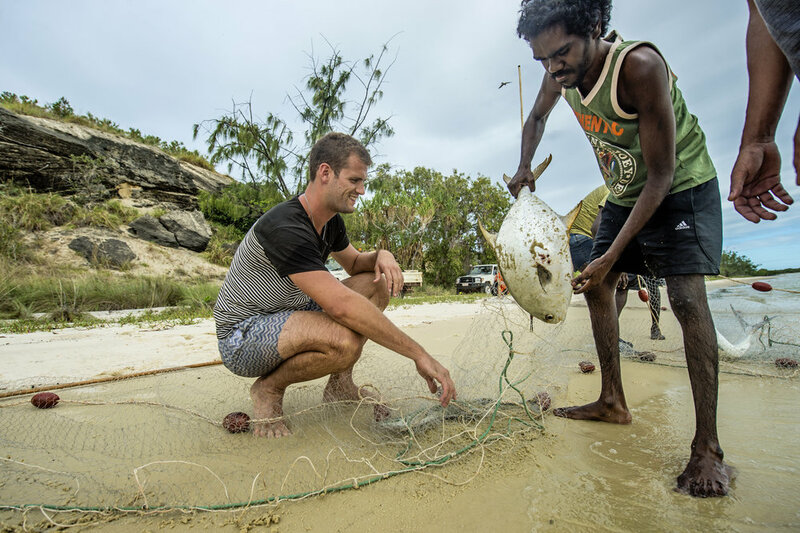 This tour has been designed for the more independent traveller and has all the makings of a genuine adventure in culture, visiting different remote Yolŋu homelands. Not only will you participate in a variety of cultural programs and activities, but you will cross a diversity of incredible landscapes during the tour. Lirrwi Tourism works in consultation with many homelands to ensure that all have the opportunity to participate, learn and earn from tourism. A detailed itinerary will be provided well before the departure date. 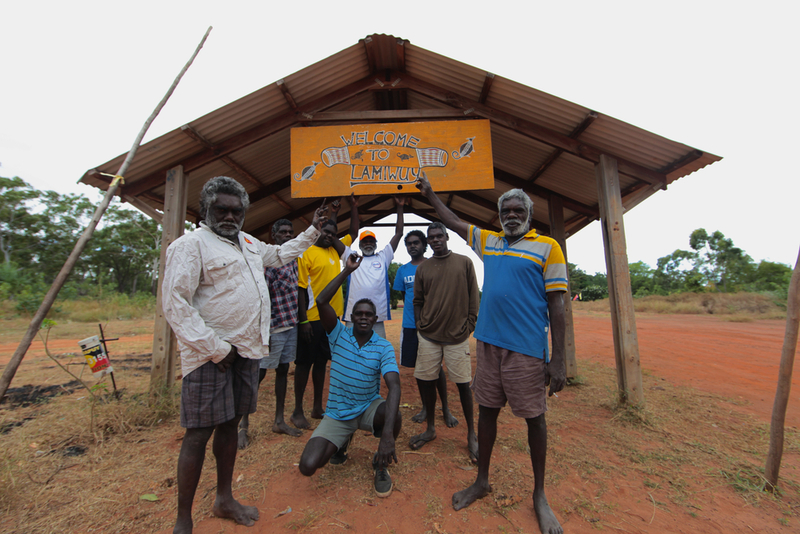 Most importantly, this means that tourism does not dominate the cultural life of homelands because it allows them flexibility for cultural commitments.